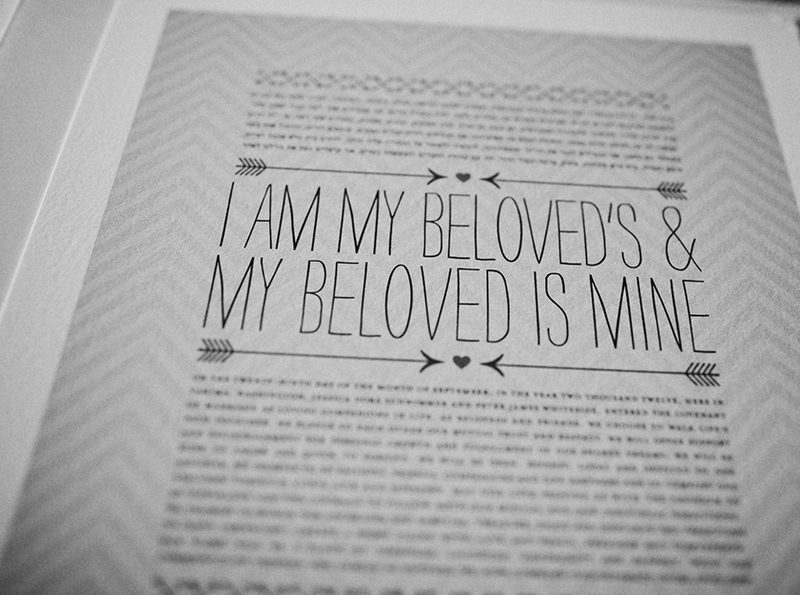 Growing up, I often watched old black and white romance movies on TV with my Bubbe. 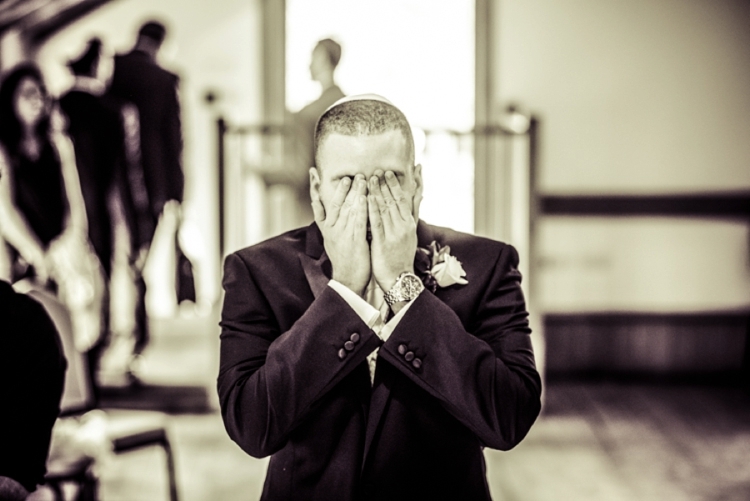 We used to swoon together over elegant movie stars in sweeping bridal gowns, their thick eyelashes peeking out from underneath all kinds of veils. 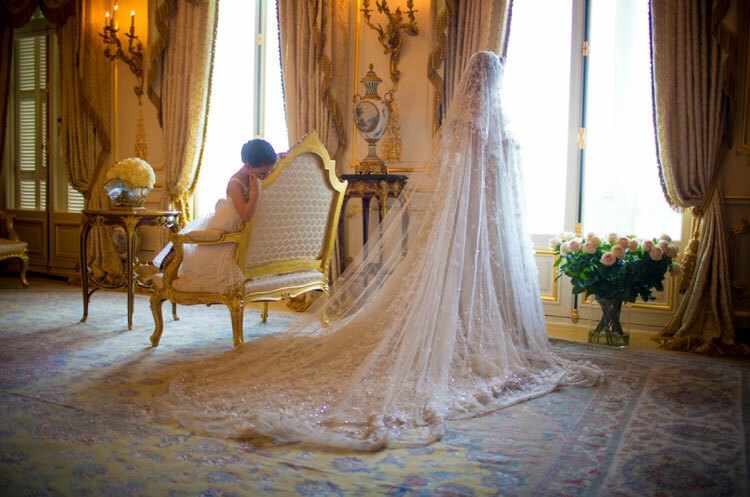 The cathedral length veils, the chic birdcage veils, the floaty waltz veils. 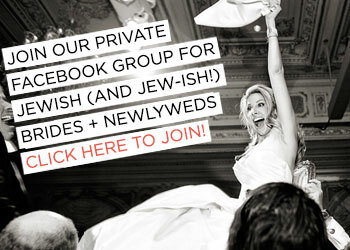 Oy vey! All the veils! 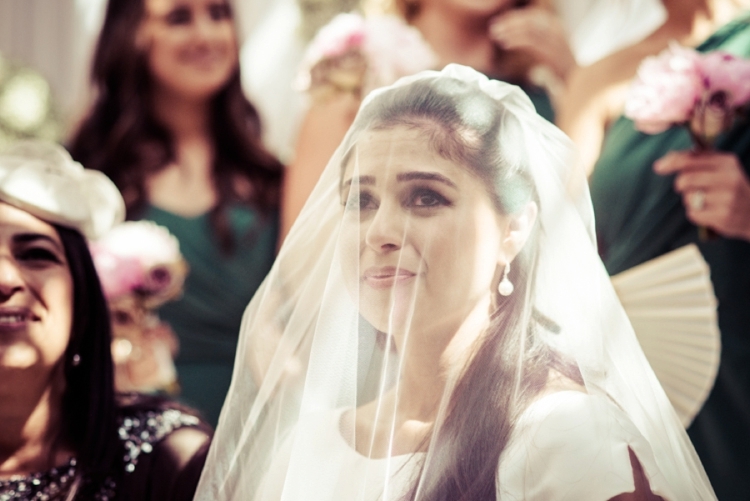 The first time I fell in love, I dreamed, for the first time, of my own wedding: this fantasy included a little Juliet cap with an opaque drop veil, just like Grace Kelly’s. Wearing whimsical, girly clothes is one way I express my personality, but I’m a feminist, too. Independent, self- sufficient woman that I am, my desire to wear a veil on my wedding day was never about being complicit to an outdated patriarchal notion of marriage. 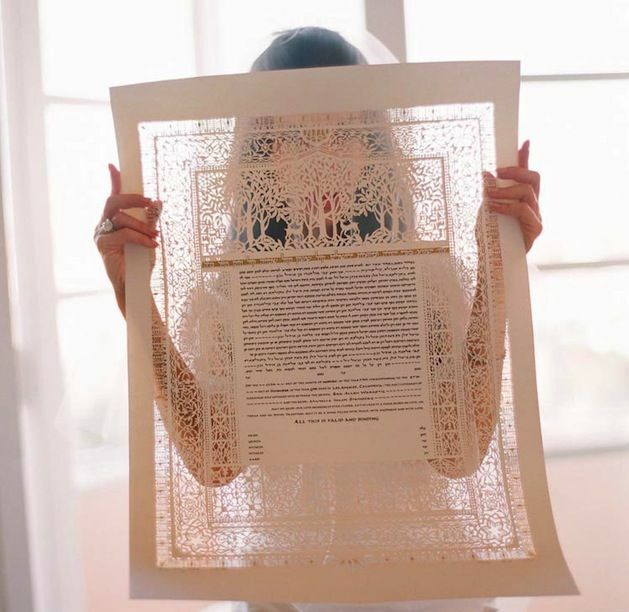 A veil narrative imprinted itself in my psyche during those early days watching movies with my Bubbe, but it was never an antiquated narrative. 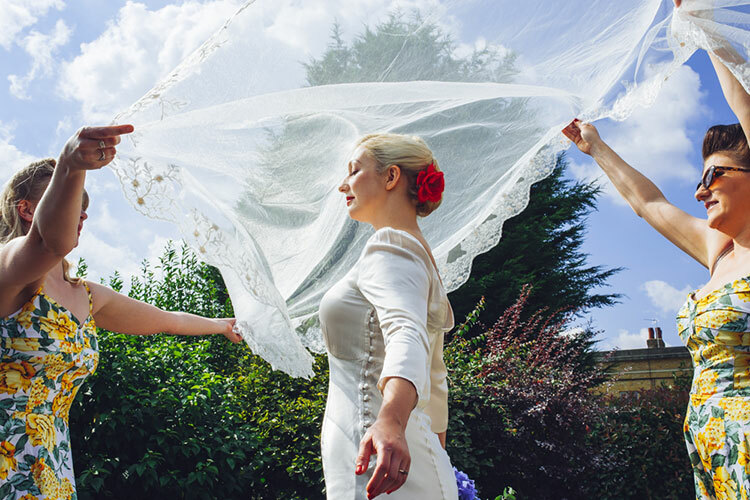 Rather, the veil has always represented something potent to me: the day I’d wear a veil would be the day where I’d commit to share my life with someone I loved, someone who loved me too. As I approached my thirties, I began to search in earnest for a life partner. In marriage I’d cease to be a single woman who was always dating the wrong men. I’d become a woman who was committing to one person for a lifetime, a woman who would do everything in her power to make this important relationship last. 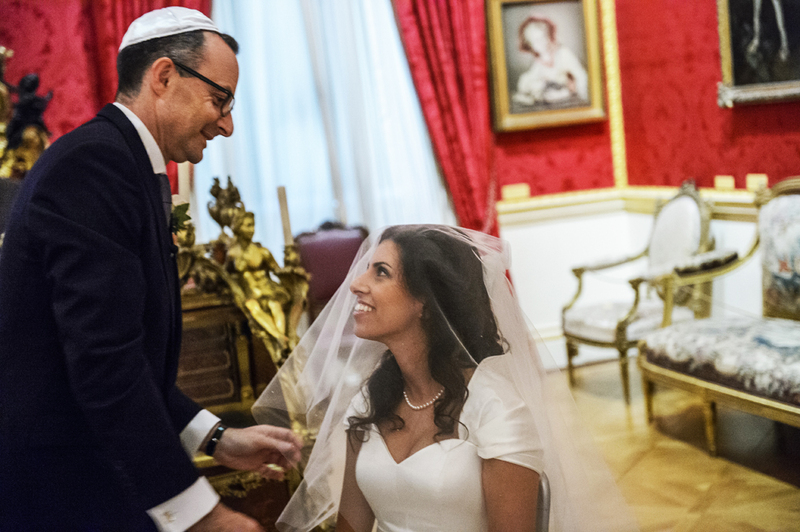 After two decades of often disastrous dating, I met my husband when I was 38, and our whirlwind courtship felt a little like magic. Magic requires the right accessories — enter, the veil. 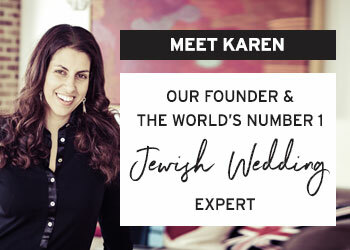 When my Mom first placed my veil on my head, I knew I’d found ‘the one.’ We both welled up a little: it was a version of me that neither of us had ever seen – by its very presence on my head, the veil had transformed me into a bride. 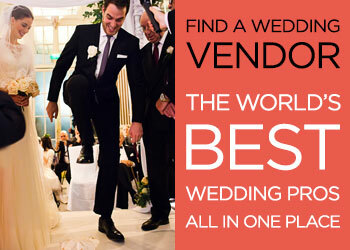 A tiara, a floral hair wreath, even a long white gownâ€Š–â€Šthese aren’t exclusively for brides. But the veil is unique: its placement on my hair was a signifier to mark a day when something was going to happen that would shape my life. In the Greek and Roman times, brides wore long red or orange veils, called flammeumâ€Šs–â€Š resembling a flame, the veil was supposed to scare off evil spirits. The theatricality of these early veils no doubt set the stage for the show stopping veils of today. 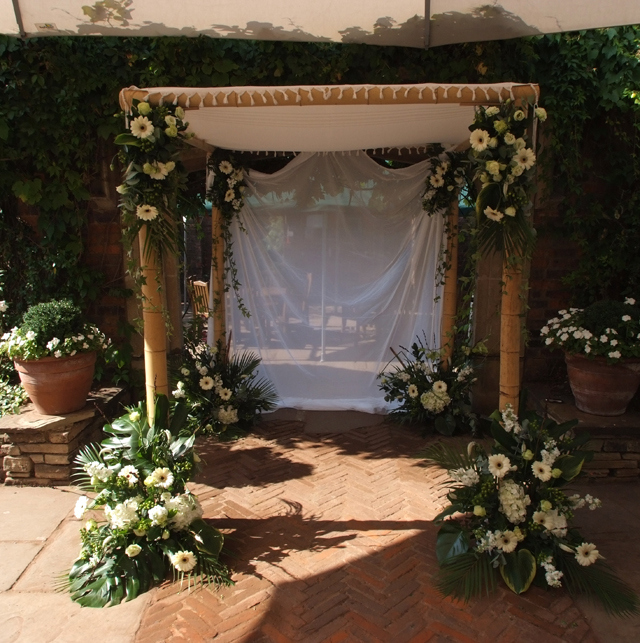 This veil was also a way of shielding the bride’s face – most marriages were arranged and it was bad luck for the groom to see the bride before the wedding – his bride would be revealed to him only after the ceremony had been concluded. 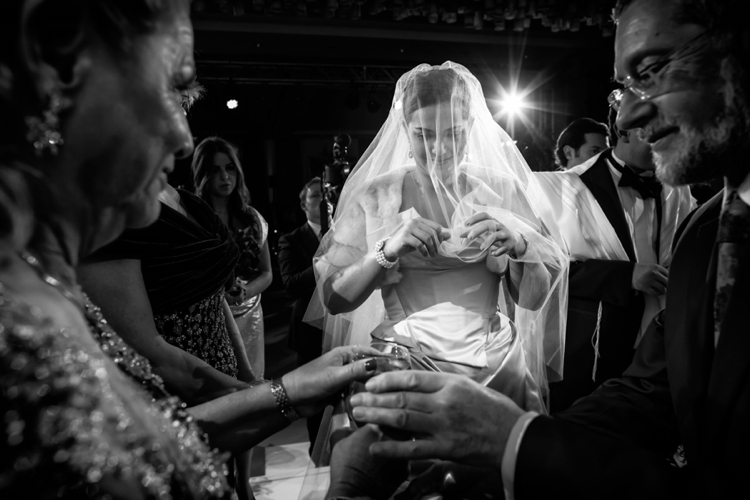 Over time, as religious weddings became increasingly popular, the veil was repurposed, becoming a sign of humility and respect before God. 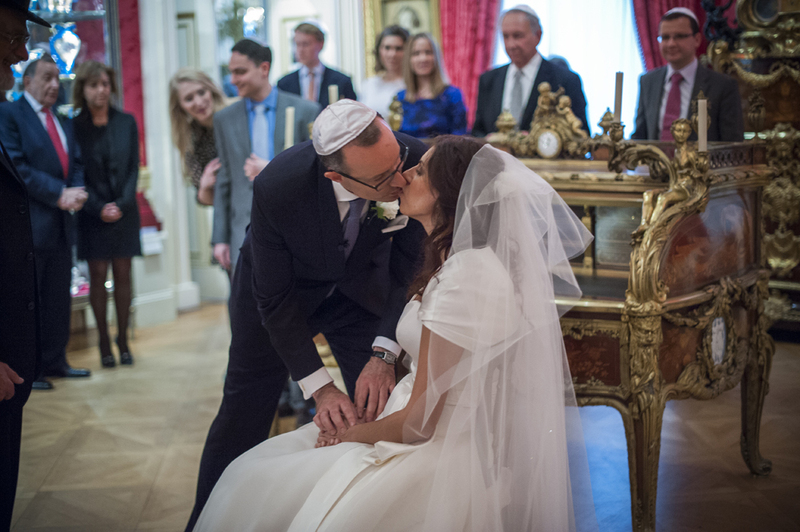 The Hollywood movie moment of a groom lifting the veil before kissing his new wife comes from the religious idea that once the bride and groom become husband and wife, only then can they be together in a physical way. Much of this historical context behind the veil felt irrelevant to me as I was shopping for my veil, out of step with the life I was living. I lived with my fiancà©; we were trying for a baby. 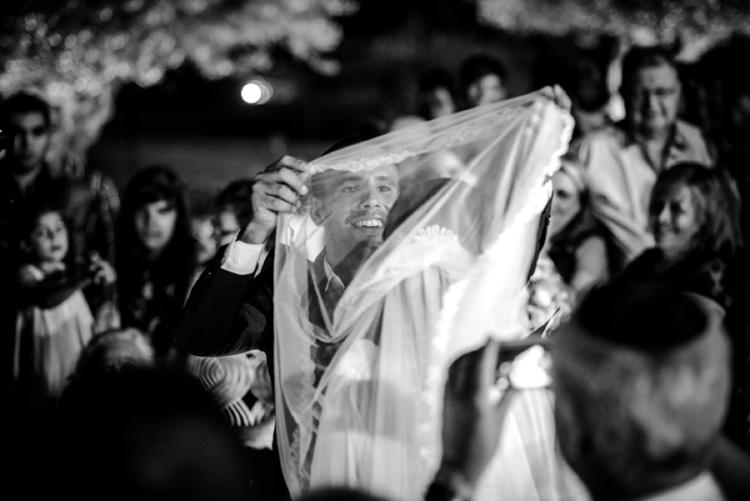 Yet despite its historical and cultural baggage, the veil had meaning for me. After twenty years of trying and failing at romantic relationships, something had shifted. 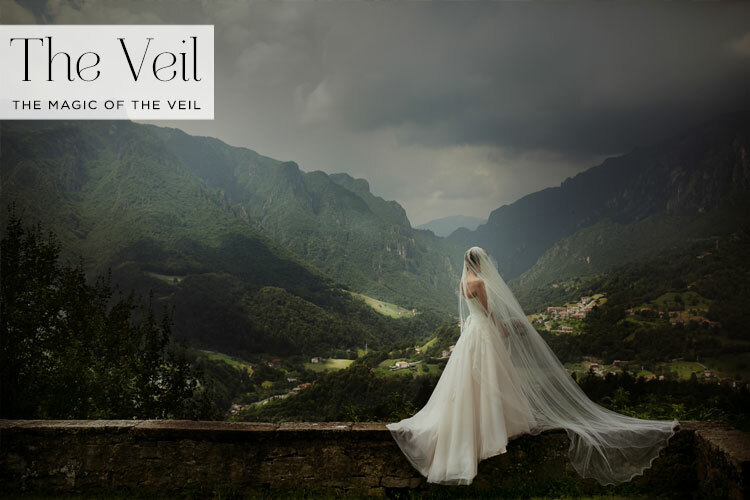 Much like my engagement ring and my bridal gown, the veil issued a statement – a new phase was about to begin. All imagery by Blake Ezra Photography. 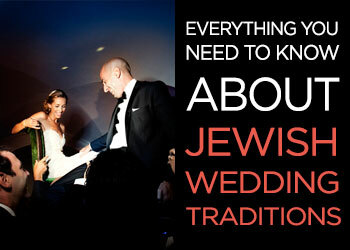 This is part 4 of the 9-part Jewish Wedding Traditions Explained series. 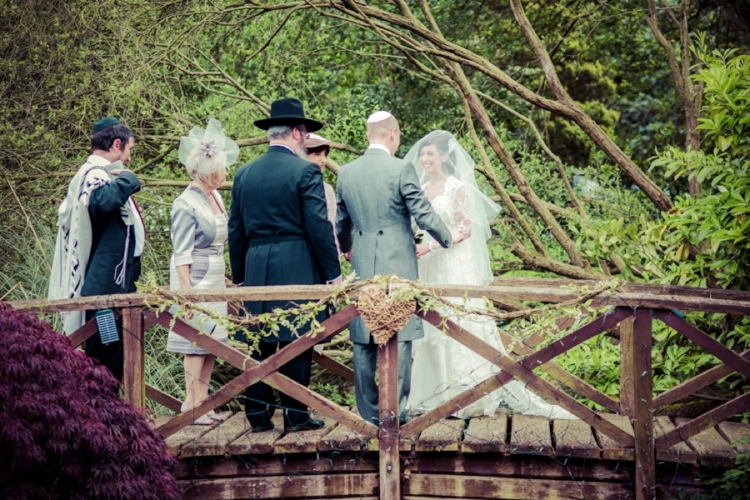 The Badeken is one of my very favourite traditions of a Jewish wedding, both emotionally and photographically. 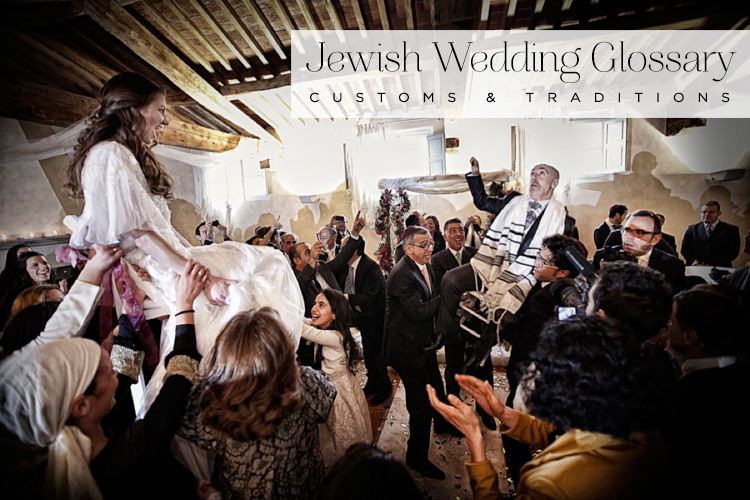 This is the ceremony where the groom veils the bride, the term comes from the Yiddush word ‘to cover’. 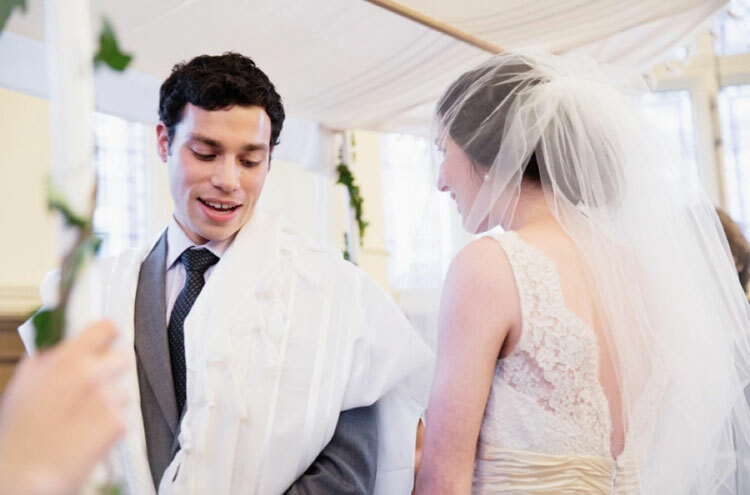 It’s often the most emotional moment of a Jewish wedding, where the bride and groom see each other for the first time a few minutes before the main ceremony begins under the chuppah. Often a couple will have time apart before their wedding, the more religious the couple, the longer the amount of time apart, so this moment where their eyes meet for the first time on their wedding day is so special, and such an honour for us to photograph. 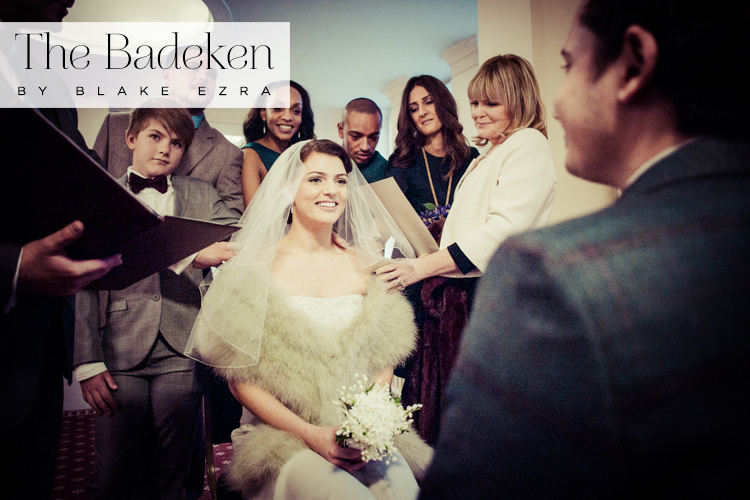 Even without the religious significance of the badeken, many couples of all different faiths nowadays choose to do a ‘first look’ on their wedding day; it’s a special thing to do. 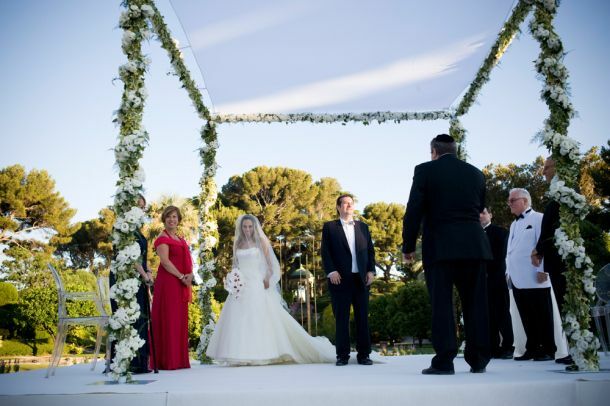 Usually only very close family and friends are involved in this process, as the wedding guests are seated for the chuppah and excitedly await the procession down the aisle. 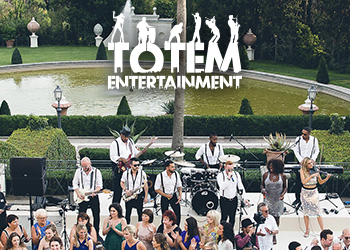 However, sometimes the couple choose to open the badeken to all their guests, allowing everyone to share in this electric moment where the groom is brought into the room to see his beautiful bride, often accompanied by his groomsmen and friends singing and clapping, as the atmosphere reaches fever pitch.